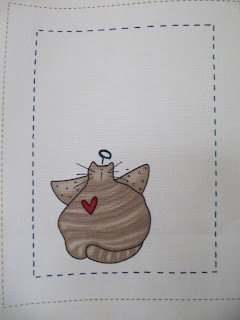 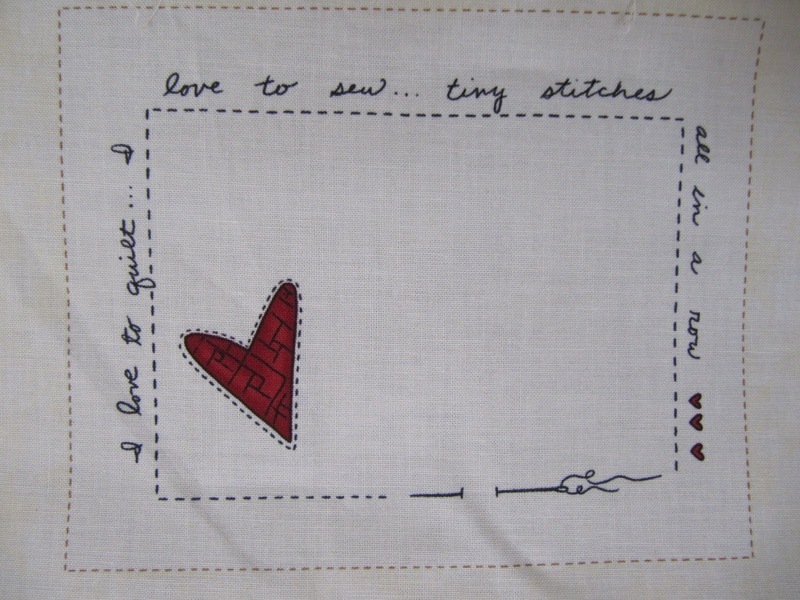 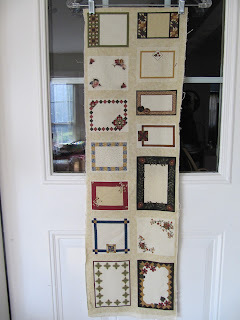 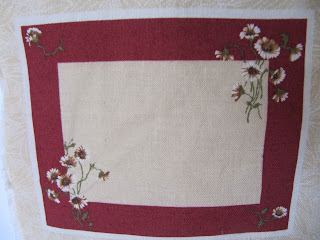 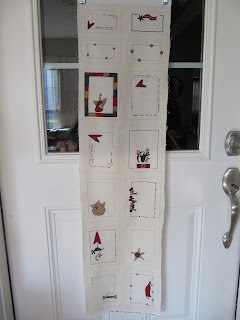 This week I just have 2 different panels of quilt labels...Check them out below. ITEM #1 SOLD THANK YOU!!! 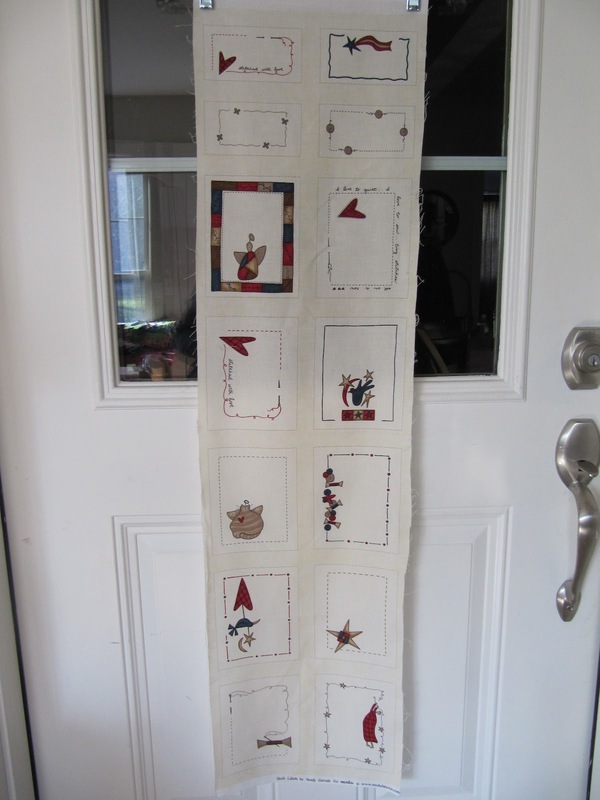 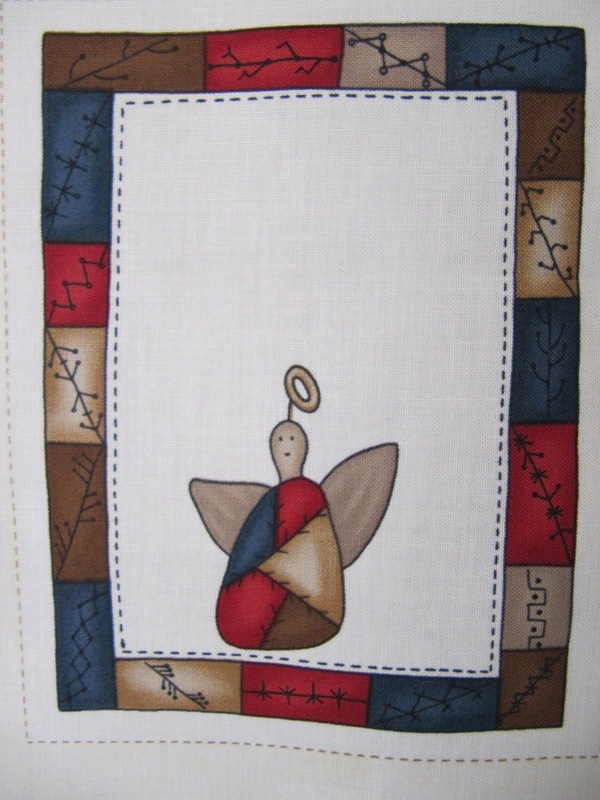 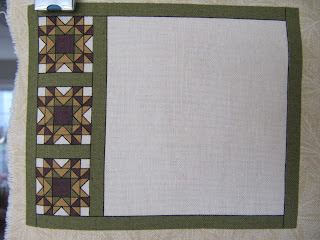 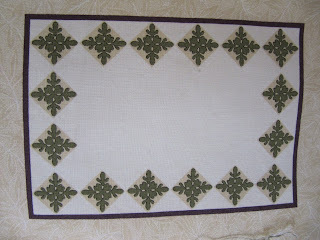 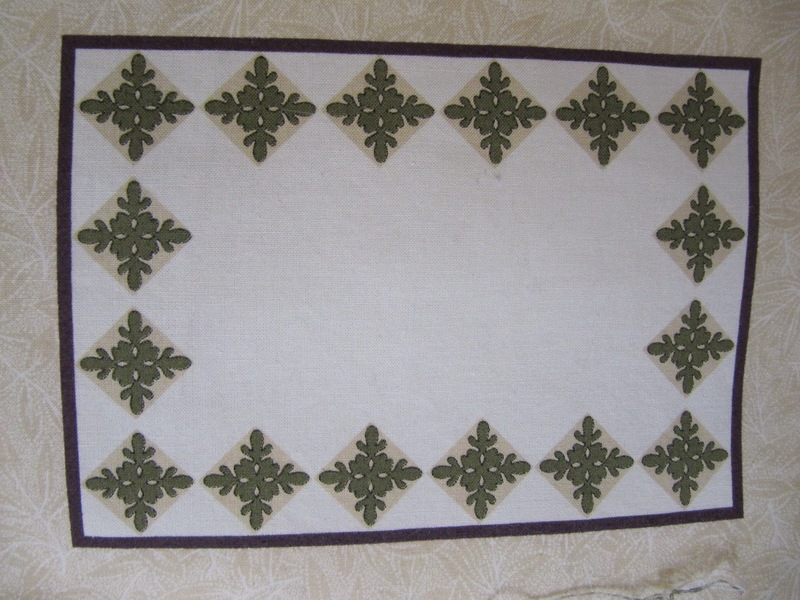 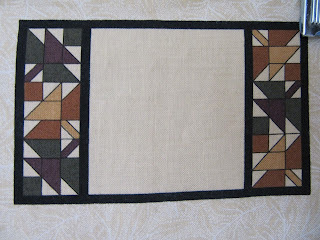 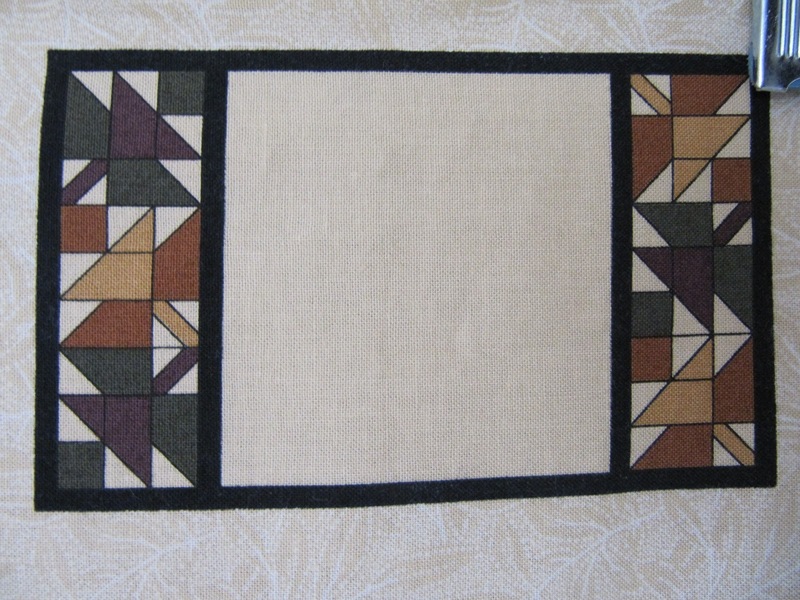 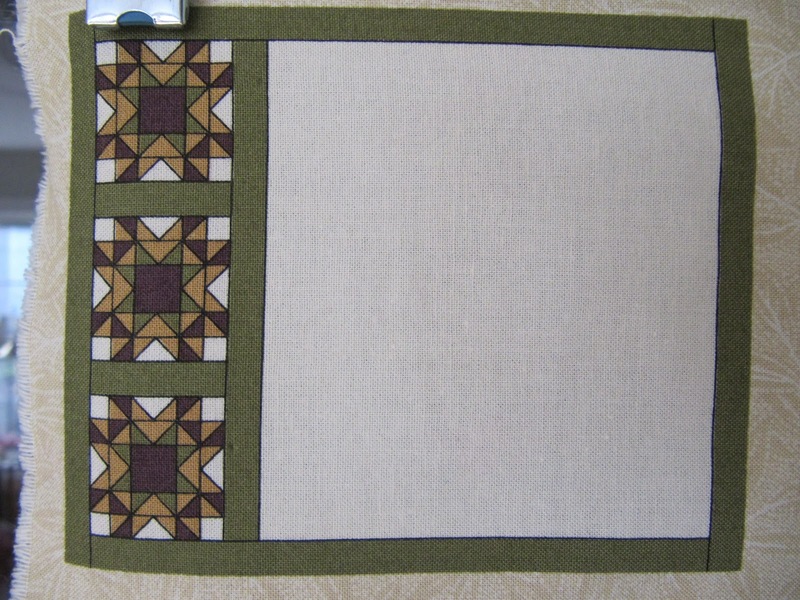 ITEM #2 SANDY GERVAIS FROM MODA QUILT LABELS SOLD THANK YOU!! 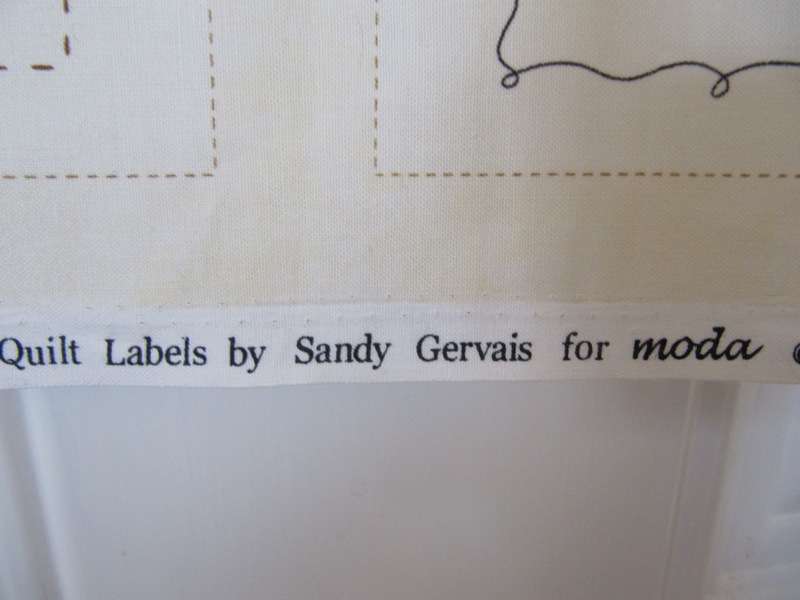 Thanks for stopping. 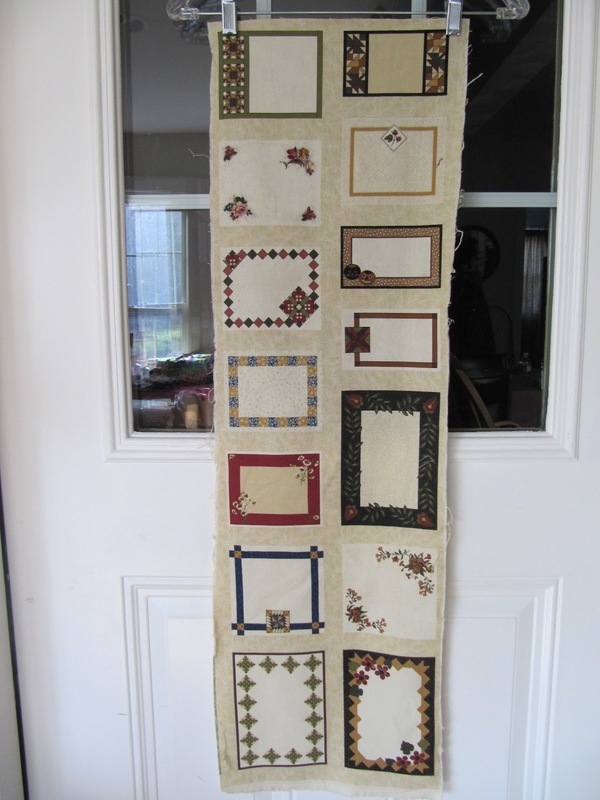 Just email me if you are interested in either set.